New in SkyView version 2.6 software, serial port outputs from multi-screen SkyView systems must be connected together. This change adds redundancy to the system when interfacing to serial devices. In SkyView 2.5 and earlier, external serial devices that can transmit have their TX wires hooked to a serial RX on all SkyView displays in parallel. In the other direction, if an external serial device can receive serial data from SkyView, its serial RX is hooked to only one display's serial TX. This is how serial devices are classically set up: they can transmit to multiple receivers, but can only receive from a single transmitter. This limitation is necessary, otherwise a single receiver would hear only noise as the two competing transmitters essentially talk over each other. SkyView 2.6 overcomes this limitation by smartly turning each display's transmitters on and off as appropriate. 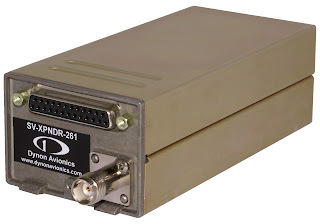 This allows devices like the SV-XPNDR-26X, other transponders that receive altitude from SkyView, and other devices to have their serial RX lines connected to multiple SkyView displays simultaneously. SkyView, silently and seamlessly, picks a display to transmit from. Should that display fail, the other display takes over automatically. This allows these devices to continue to receive data, even in the event of a display failure. In SkyView 2.5 and earlier, if the single display that is set up as the serial transmitter fails, the device that is connected to it will no longer receive any serial data. This change means that slight wiring changes will be required in some systems. All devices that have the ability to receive serial data should have their serial RX wired in parallel to a serial TX on all SkyView displays in the system. Each display must then be set up to transmit to the device under the SETUP MENU > LOCAL SCREEN SETUP > SERIAL PORT SETUP. Dynon suggests using the same serial ports on each display, essentially connecting each device serial RX to the same serial X TX on every SkyView display. This makes it easier to duplicate the settings across screens by using exactly the same serial port setup. 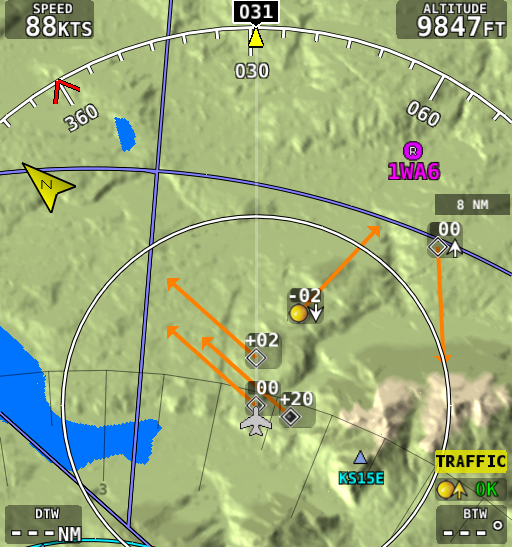 The above changes are REQUIRED with SkyView version 2.6 and above. However, the wiring must not be made BEFORE the 2.6 update either, as SkyView will not be able to correctly transmit to devices connected per the above instructions until 2.6 is loaded. Therefore, the above wiring changes should be made at the same time the aircraft is being updated to 2.6. If the above changes are not made with the 2.6 update, devices that receive serial data from SkyView will only receive serial data some of the time. To the pilot, this will appear like a random failure of the altitude encoding functionality of SkyView, or the failure of the SV-XPNDR-26X module (if installed). Arnold Ebneter is a familiar face around Dynon - he lives here in Woodinville, WA, and sometimes stops by the office for support or just to chat. It turns out Arnold had world record project up his sleeve. And it looks like his recent non-stop, coast to coast flight from Washington state to Virginia in his self-designed, scratch built airplane was (unofficially for now) a world record distance for the category of aircraft! 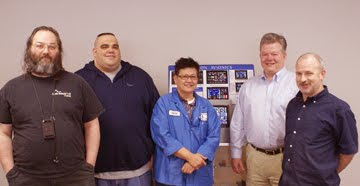 See this EAA article for more details! We're really excited to have D10/D100 firmware version 5.4 available for download. 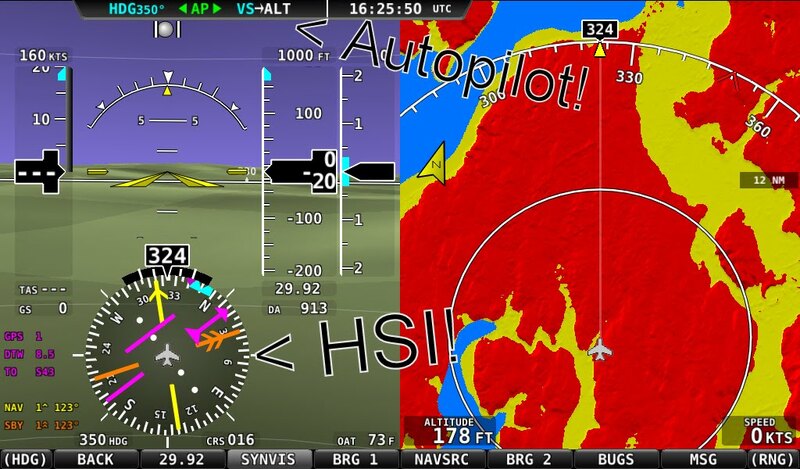 The major new feature in 5.4 is improved Autopilot pitch axis control algorithms for better performance. 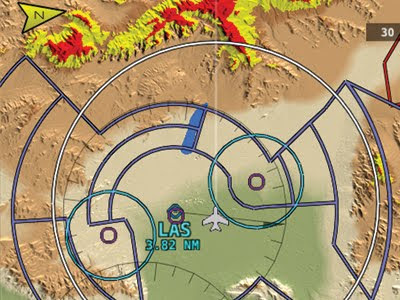 In addition to the improved control algorithms, 5.4 offers some new adjustments to fine-tune the Autopilot for your aircraft's unique flight characteristics. See the updated Installation Guide for details on new adjustments that can be used to tune pitch performance. The 5.4 firmware update can be found here. 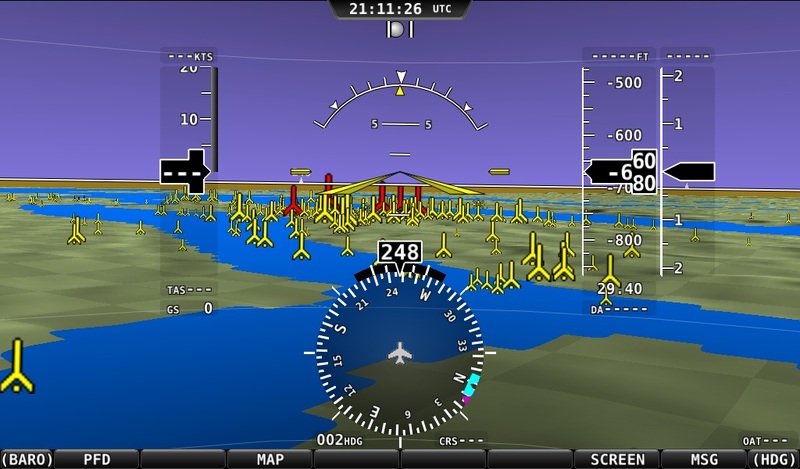 Woodinville, WA, USA, September 1, 2010 – Dynon Avionics continues to lead the Experimental and Light Sport Aircraft industry in new refinements for their EFIS products with the introduction of software version 5.4. Designed for their EFIS-D10A, EFIS-D100 and FlightDEK-D180 units, the upgrade features enhanced autopilot pitch control. 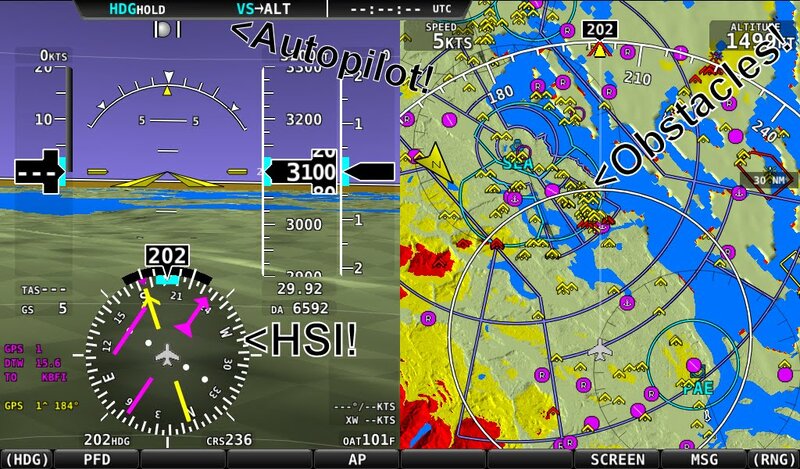 Included are new user-adjustable parameters to optimize autopilot performance for each aircraft. These improvements offer passenger comfort and expand the support to a wider range of airframes. “The autopilot now flies just as an experienced pilot would, with crisp, appropriate inputs that really seem to understand the airplane” said Ian Jordan, Chief Systems Engineer. 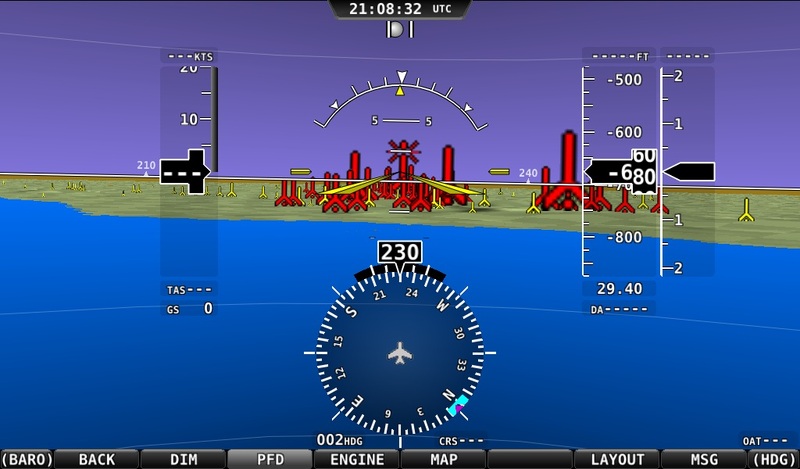 More information about these new features and Software Version 5.4 can be found at http://www.dynonavionics.com. With the recent announcement that we'll soon be offering a pair of mode S transponders that can receive TIS traffic, you might have questions about different traffic sources, as well as how ADS-B fits into the mix. Here's a primer on those topics. ADS-B stands for Automatic Dependant Surveillance – Broadcast. This means it is an automatic system that requires no pilot interaction for the aircraft to broadcast or receive data. It’s dependent on the aircraft being equipped, unlike primary radar which requires no equipment on your aircraft. And finally, it is a surveillance system because it broadcasts your 3D position and motion vector, allowing ATC and other planes to know the location of your aircraft. The goal of the ADS-B system is for everyone in the system, pilots and air traffic control alike, to have better knowledge about traffic. You may have heard that ADS-B also supports weather. This is true only in some cases, and is a side benefit of the ADS-B system, not one of the primary goals. ADS-B OUT refers to aircraft broadcasting its position OUT of the airplane. This is what ATC cares about. It allows them to see airplanes with more accuracy. Other aircraft can also receive this position even if in an area with no radar coverage. Can be transmitted via a Mode-S transponder that supports 1090ES in USA and Europe or, via a Universal Access Transceiver (UAT) in the USA only. 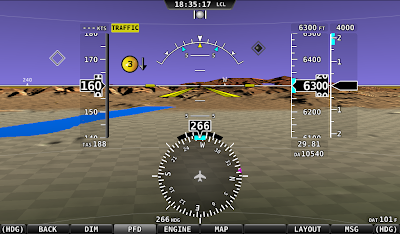 Transmitted position is derived from a GPS receiver on the aircraft. Current regulations require a fully certified, WAAS GPS for ATC to believe the broadcast position. All aircraft must be equipped by 2015 in Europe and 2020 in USA. ADS-B IN is what pilots care about. 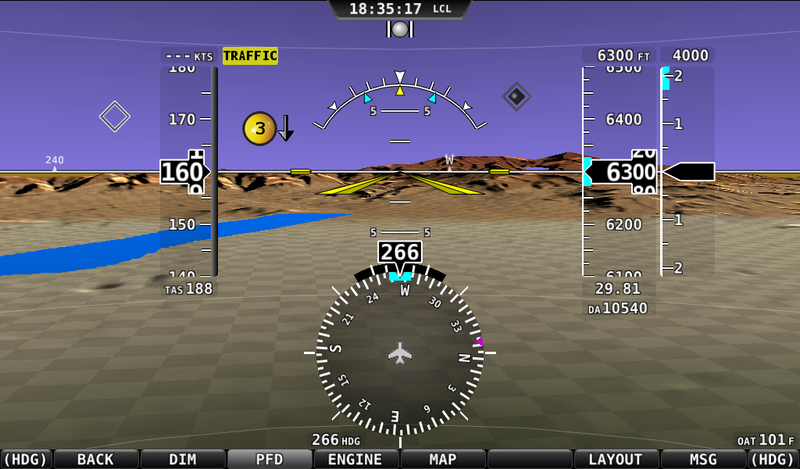 It allows pilots to see other aircraft on in-cockpit traffic displays. It can be received by aircraft equipped with either a 1090ES receiver or a UAT. TIS-B is not the same as the TIS traffic service that is supported by the Dynon and other available mode S transponders. It can only be received by a UAT-equipped aircraft, assuming ground service is available. 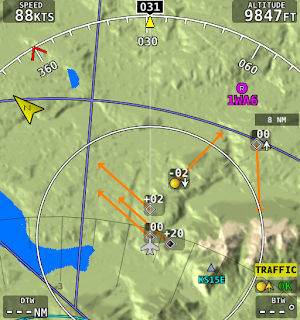 When in a radar service area (RSA), the user can see all traffic that ATC can via specialized ADS-B ground stations that transmit this information on both the 1090ES and UAT frequencies. When not in a RSA, pilot can see ADS-B OUT equipped traffic that is also using the same link type (1090ES or UAT). An airplane doesn’t need to have both ADS-B IN and ADS-B OUT. A device can support ADS-B IN and ADS-B OUT, but many devices only support one of these functions. There are other standards such as TIS (Traffic Information Service) which provide ADS-B-like services to pilots, but are NOT part of the ADS-B system. TIS is a USA-only system that requires the aircraft to be in an Radar Service Area (RSA) that also has the right equipment. This is many USA class B and Class C airports. 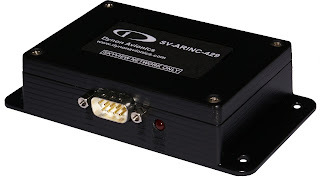 The Dynon SV-XPNDR-261 and SV-XPNDR-262 support ADS-B OUT via 1090ES, as well as TIS. They do not support any ADS-B IN services. They support the display of traffic in the USA via the TIS system. If connected to TSO-C146a certified GPS, they will meet the FAA and European ADS-B OUT requirements. As previously mentioned, the Dynon Transponder modules can support ADS-B OUT via 1090ES, but neither TIS-B nor FIS-B. ADS-B's US coverage is just starting to ramp up, and 2013 is the year that we'll really start seeing national coverage. While we don't have firm plans or anything specific to announce at the moment, do know that it's "on our radar" (sorry). Dynon will support the full suite of ADS-B services in the future. 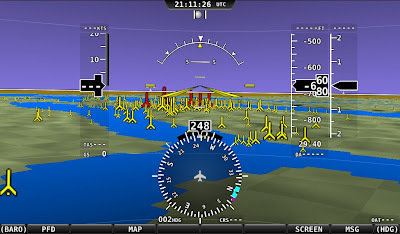 Woodinville, WA, USA, July 07, 2010 – Dynon Avionics has released Version 2.5 Software for the SkyView System. Runways and Obstacles in Synthetic Vision: Obstacles are shown at their actual heights, to make it apparent whether you will clear them on-screen. Runways are drawn to scale as well, so what you see out the window looks remarkably like the screen. Due to aviation data availability, this feature is currently only available for US customers. Non-US data will be available later in 2010. 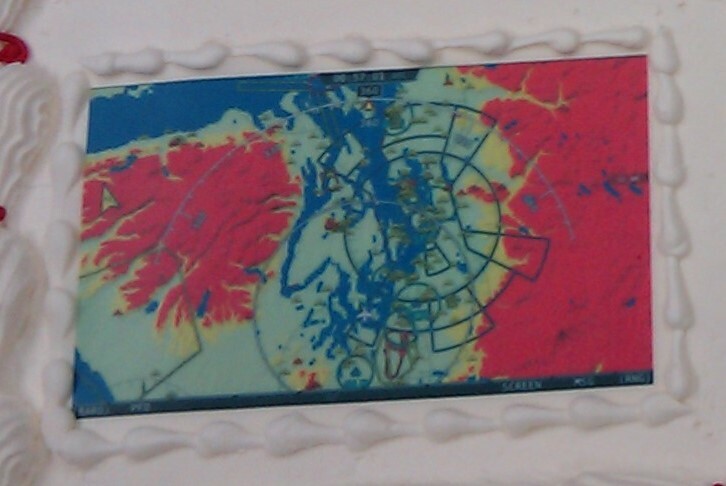 Woodinville, WA, USA, March 29, 2010 – Dynon Avionics has released Version 1.5 Software for the SkyView System. 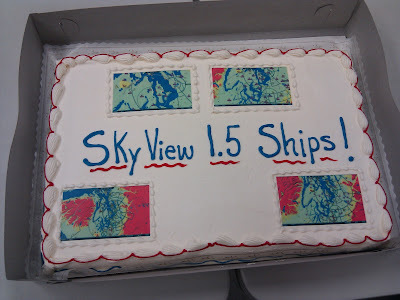 Other System Improvements: See the SkyView 1.5 Release Notes for the complete list of System improvements.